The Montessori Kids Beat the Heat! We all know it has been a hot summer here in the city. With temperatures rising above 100 degrees, we are all looking for ways to have fun, while staying out of the heat. Recently, our Montessori students got to beat the heat by doing what we love most- learning, playing and problem solving! 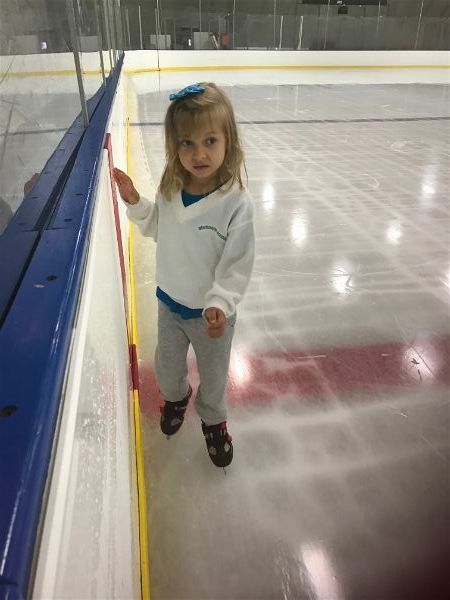 During what would have been a hot day at the Montessori school, we took learning to the ice rink. 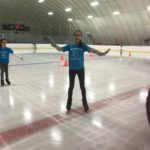 Students suited up in their skates and took to the ice! 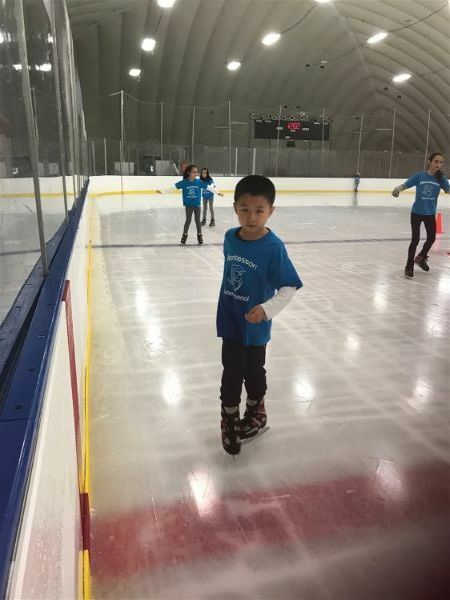 Skating over the ice like pros, the children glided through their lessons with concentration and precision, having a cool blast! 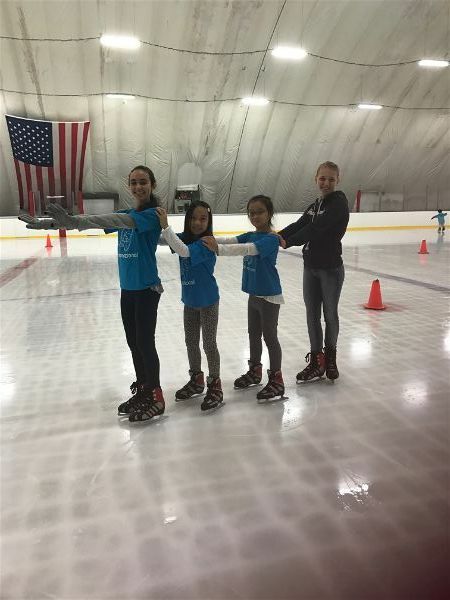 Some of our daring students even opted to try obstacles on the ice, while others enjoyed working on basic skating techniques! Overall, everyone here at the Montessori school had a very fun adventure. 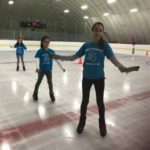 Children overcame fears, learned how to skate, and stayed cool while doing so. Who knew it could be so fun to stay indoors during the Summer? 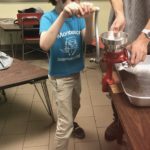 Recently, our students went on an educational and tasty quest to learn how to create delicious chocolate from scratch! 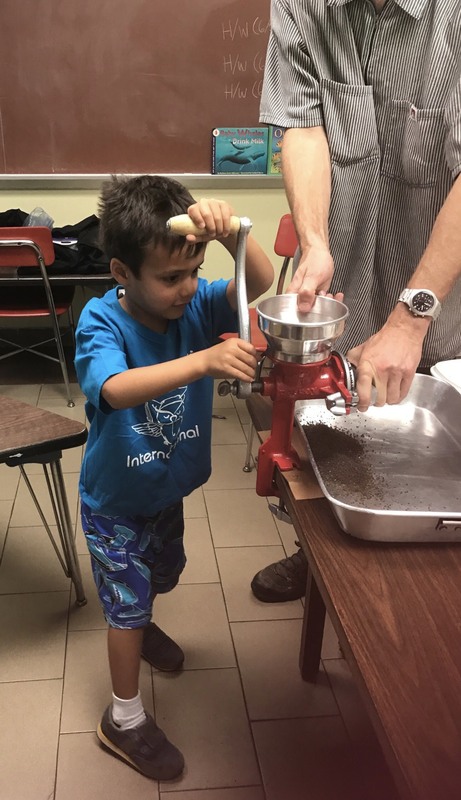 During the workshop, the children learned everything about chocolate; where cacao comes from, some elements of agroforestry and the botany related to the plant, as well as how chocolate has been made traditionally in American cultures. 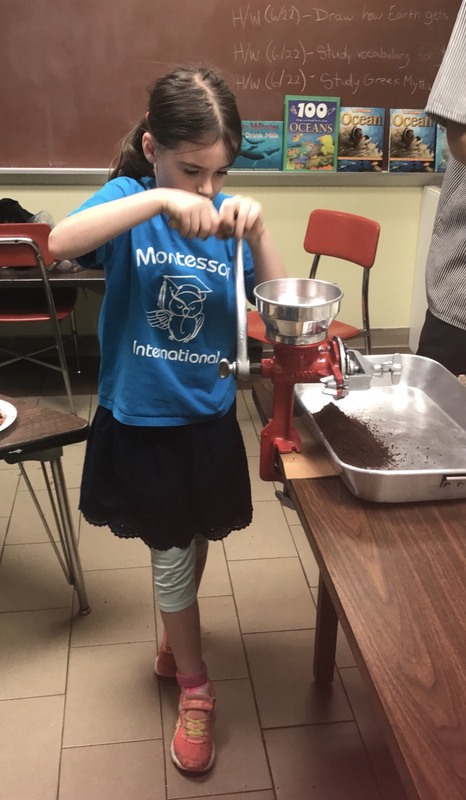 Students began with high quality cacao beans sourced all the way from Central America, and in a short period of time became chocolatiers making, and tasting, their delicious chocolate assortments that they created. 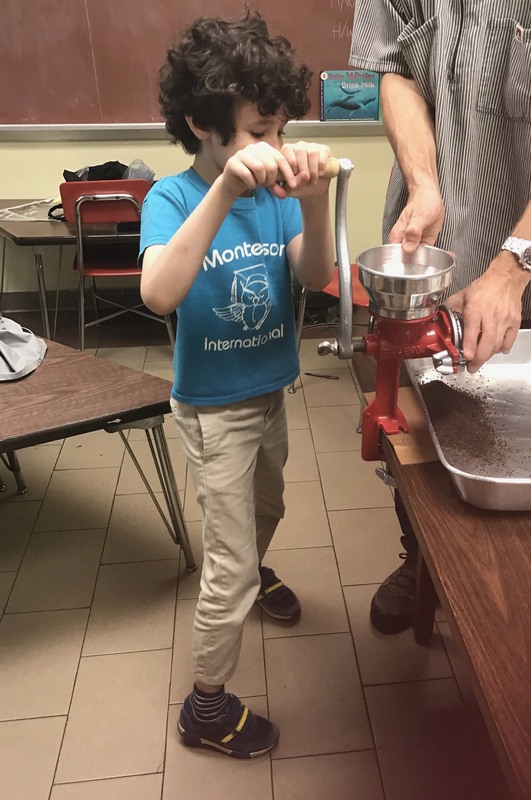 All the chocolate was a little bit different as each child was given the option to add natural flavorings using spices, dried fruit, coconut and additional sweeteners, giving our students a grand variety of chocolate morsels for them to enjoy! 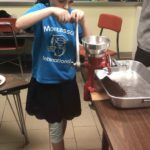 Every child that participated in the event, got the chance to grind the cacao beans in the manual grinder and combine the cacao paste they had created with fun ingredients, making their experience very unique. Once the children had finished creating their special chocolates, it was time to mold their creations with fun shapes, making this a very fun part of our little trip. We all had a great time during this simple and sweet hands-on activity, while still learning a lot about botany and culture. So what do you think? Is your child now a Chocolatier? We think so! On May 25, 2018 the talented students of the Montessori School of New York International performed on the famous Lincoln Center stage. 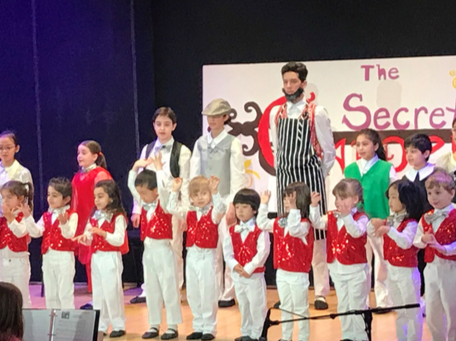 Students presented the audience, with an inspiring take on the famous novel The Secret Garden by Frances Hodgson Burnett. The way students embraced the performance of this novel was as adorable as it was insightful. Students created everything from the scenery to the costumes, making sure to encompass every detail of the 1911 masterpiece. Our talented music teachers, broadway veterans Ms. Diana DiMarzio and Mr. Harrison Beck, worked with the children countless hours, helping to write the script, musical accompaniment- which included many songs students learned in their music classes, and taught staging and drama techniques. 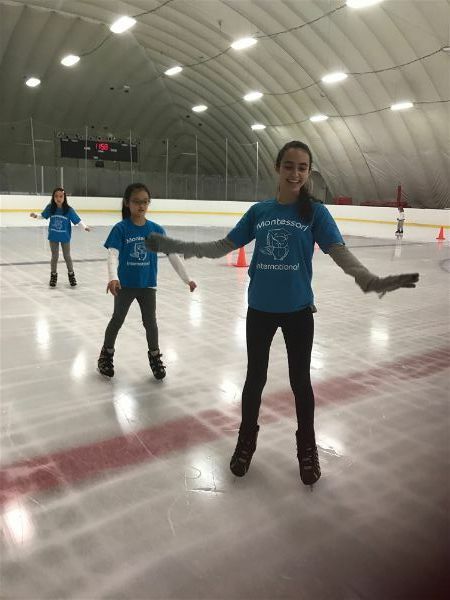 With their help, the performance went off without a hitch in front of an enthusiastic audience of parents, family, and friends! Thank you to everyone who came to support or students as well as our amazing Montessori staff for helping to plan, create and execute this tremendous performance! 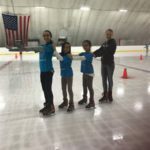 Sights and Sounds of New York City Summer Camp Begins May 29th! 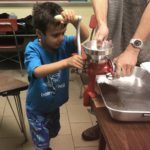 Calling all parents: Montessori School of New York International would like to proudly announce this year’s Summer camp – Sights and Sounds of New York City! 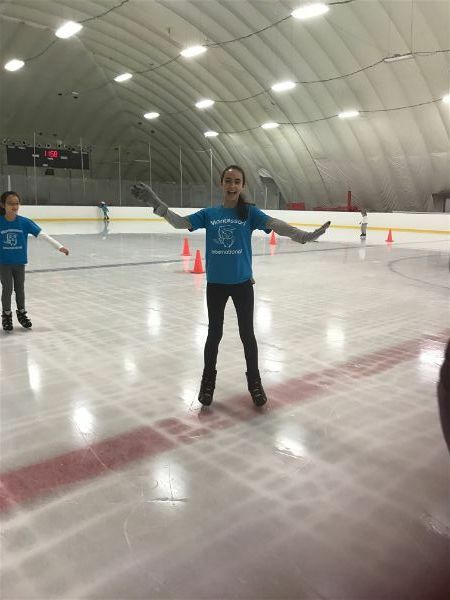 All children ages 2-14 are welcome to attend our fun-packed summer complete with numerous activities, field trips as well as an end of Summer talent show! Our visionary teachers have worked together to create a hands on Summer curriculum that will bring joy and curiosity to your child every day with biweekly themes that include field trips to The Museum of Natural History, The Smithsonian American Indian Museum, The Bronx Zoo, The New York Aquarium, and The New York Public Library – and these are just a few of the many activities we have in store! During the Sights and Sounds of New York City Summer program, we will challenge students to apply their cultural experiences to the topics being studied as we make our way through each new destination. Our preschool children will have the opportunity to work on reading and math skills individually with our teachers. 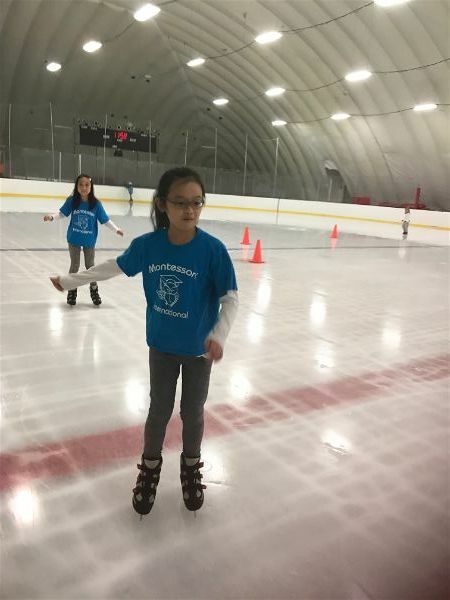 Elementary students will also be given the opportunity to participate in individual academics and/or test preparation for admission into Gifted programs or Specialized High Schools, or ERBs if they so choose. Children will bring lunches from home each week, except for Fridays as we will have a BBQ to which the parents may contribute! As always, Summer Camp ends with our traditional (and super fun) end-of-camp Talent Show, where children will perform individually, as well as with their groups, for awards and prizes! That sounds great! 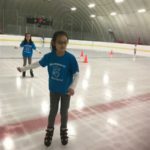 But what if my child cannot start camp until the following week, or midsummer? 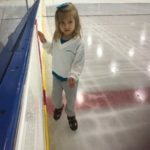 While our Sights and Sounds camp begins May 29th, we understand that your child may not be able to join in the fun right away. Your child can join our Summer camp any Monday that works for your schedule! 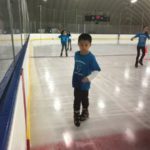 And while the Summer may come to an end in the Fall, your child’s learning won’t stop there as all children enrolled for the Summer are also given preference for September admission; and for those unable to attend the Fall session, this camp is also a great opportunity to experience a shorter Montessori term. This is an experience you and your child do not want to miss! Give our admissions a call today at (212)223-4630 to reserve your spot!